Call 970-668-0340 for a reservation. View our restaurant location map. Call 970-668-0340 for a reservation. Reservations are recommended for any night of the week. 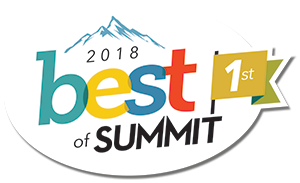 Thanks Summit County for voting Vinny’s Restaurant the best restaurant in Frisco, CO for 2016, 2017 and 2018!